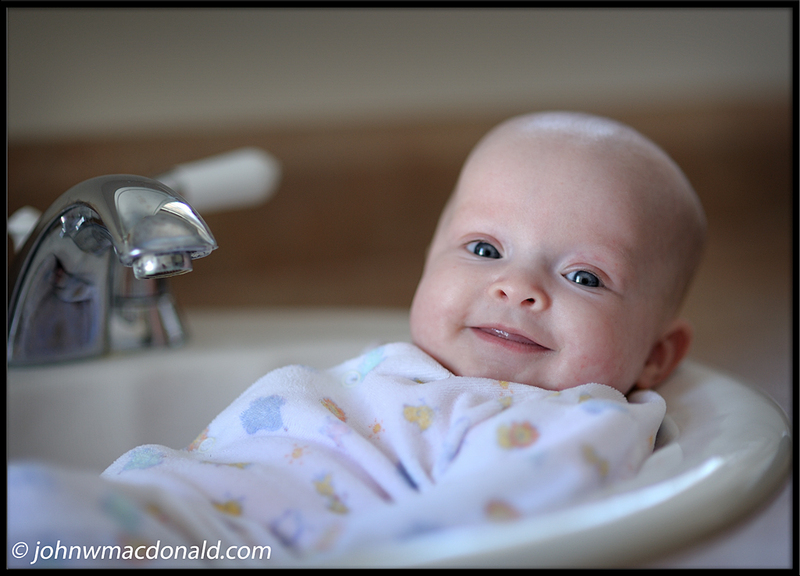 John W. MacDonald's Weblog: Megan in the Sink! Megan in the sink! Time for a quick photo shoot while her twin sister is taking a nap.